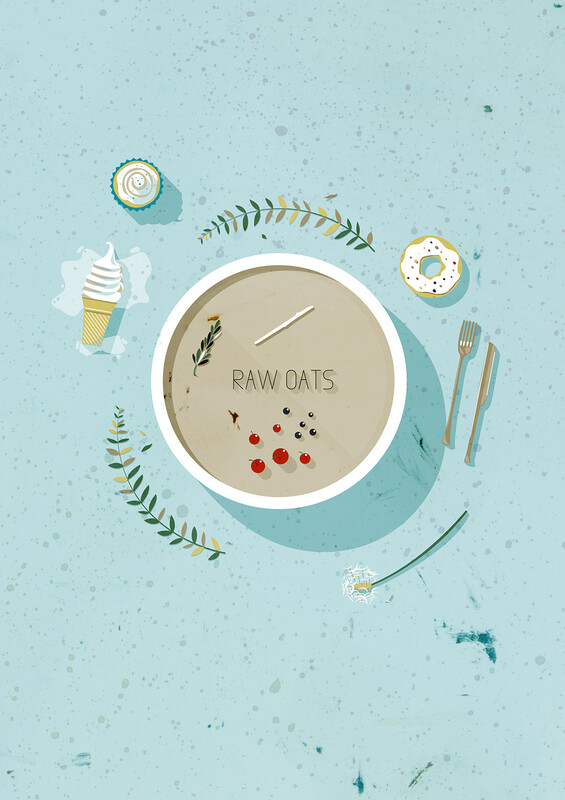 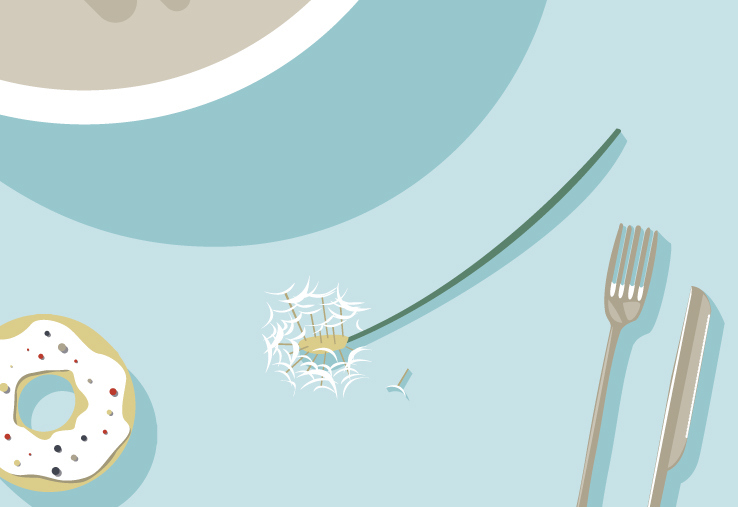 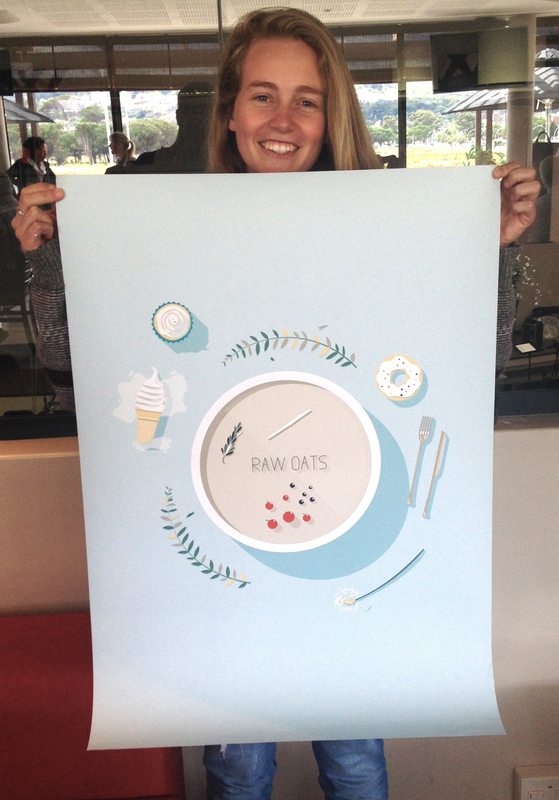 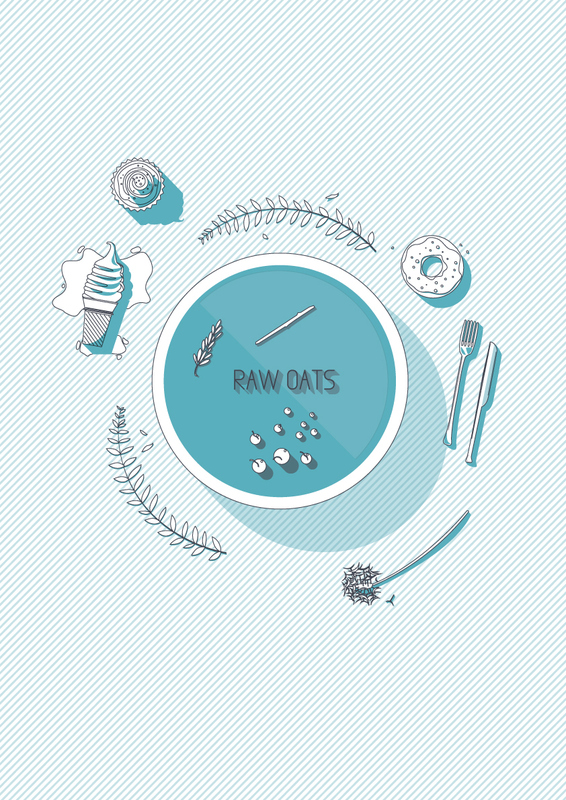 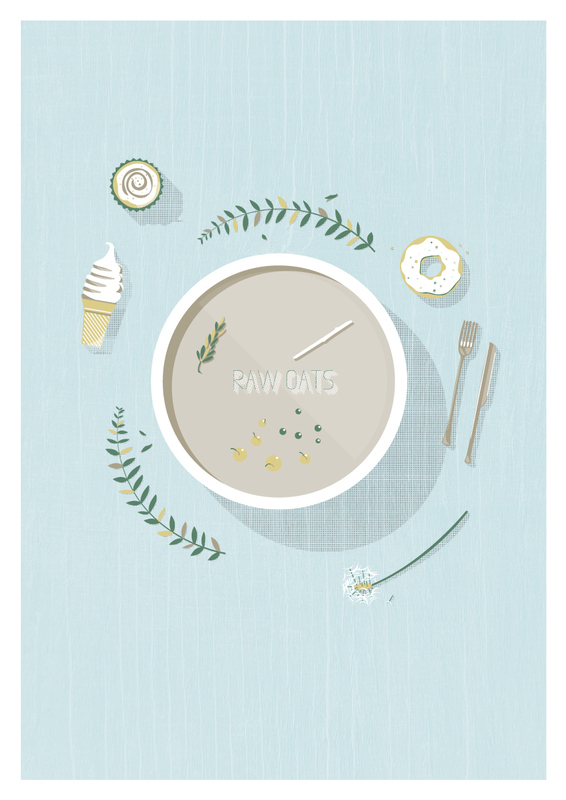 We designed this poster for our friend Chloe at Raw Oats. An illustration for our friend over at RawOats. 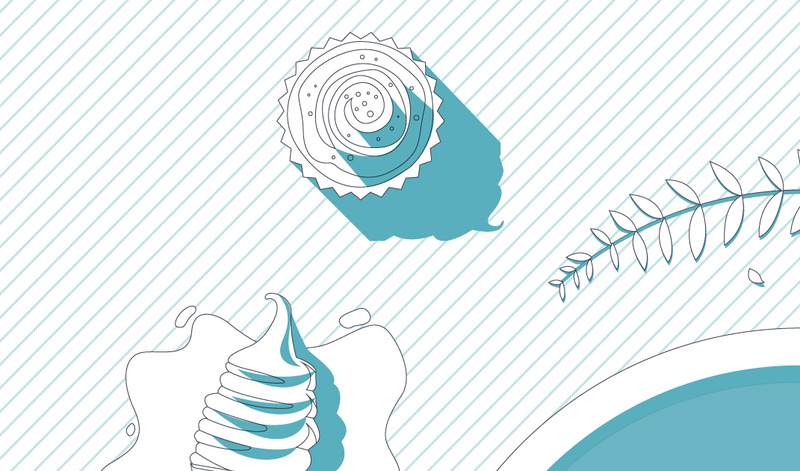 I made a screenprint-friendly version of the poster.